A blend of around 40 different “eaux-de-vie” selected for their vivacity from the best growing areas of the Cognac region. In 1865 Maurice Hennessy, the great grandson of the Founder, Richard Hennessy, was the first to systematically classify cognacs. Inspired by a decorative star symbol on his office window, he awarded a varying number of stars to designate the different quality levels. 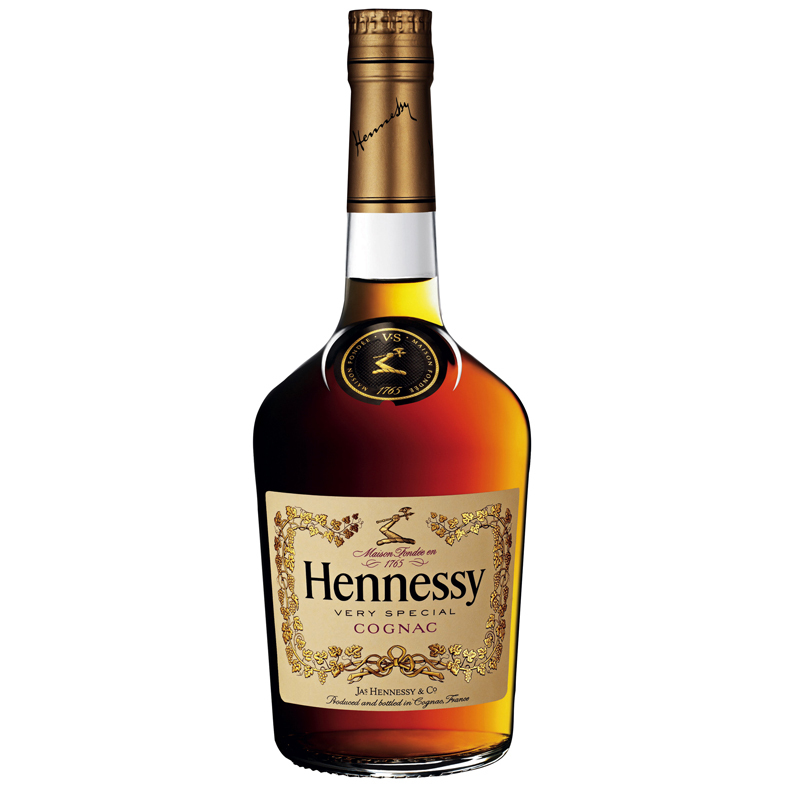 Thus was born the House of Hennessy’s first Three Star Cognac, better known as V.S (Very Special). This grading system was soon adopted by the rest of the trade.